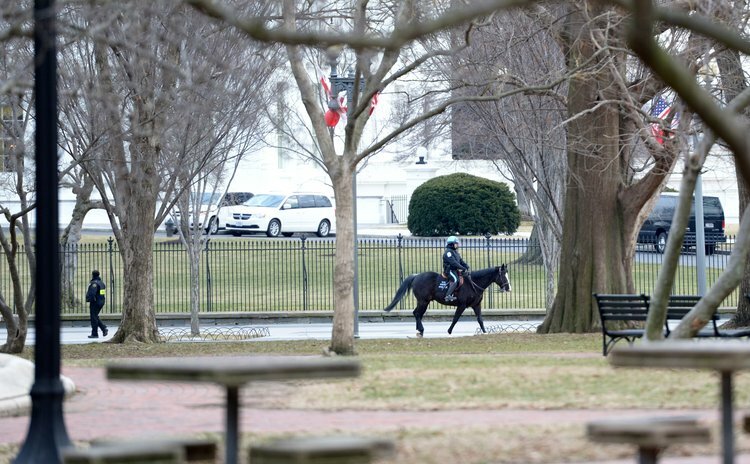 WASHINGTON, Jan. 7 (Xinhua/Sun) -- A man carrying two suspicious bags attempted to climb the White House fence Friday afternoon, prompting a lockdown of the White House grounds, according to White House pool report. The man was apprehended before he could get over the fence in the north part of the White House. The suspect has been taken into custody by Park police and Secret Service Officers, the report said. U.S. President Barack Obama was not in the White House at the time of the incident. He was traveling in the U.S. State of Michigan, where he signed a new farm bill and delivered a speech at Michigan State University.